While Functional Medicine is becoming a popular trend, our office has specialized in this course of treatment for almost 25 years. Functional Medicine is defined as a “medical practice or treatments that focus on optimal functioning of the body and its organs, usually involving systems of holistic or alternative medicine.” This is done by creating a treatment plan based on the patient as a whole person, not just their symptoms. We view a disease much like an iceberg; you may see just the very tip of your ailment. 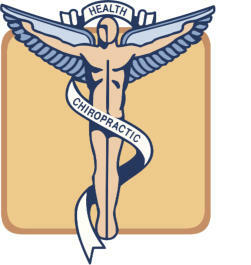 We are responsible for breaking down your symptoms to understand the cause of your illness or pain. While we do believe medical intervention is necessary for acute care, such as a heart attack, we also believe it is used much too frequently for cases in which the body can heal itself when provided with the right tools. For example, a patient who suffers from acid reflux or indigestion is often prescribed an antacid. An Antacid makes the stomach very neutral or on occasion basic when the environment is naturally acidic. This makes it difficult for your stomach to break down your food, and harder for your body to absorb the nutrients from the food that enters your body. In our office, this patient would receive supplements that would work to balance the acidity, supporting the stomachs natural function. That is where our clinic thrives; we have more than 20 years of experience in identifying and treating the underlying root cause or causes of your ailment. Our job is to add what your body is lacking in order to guide you along the path to healthy living. 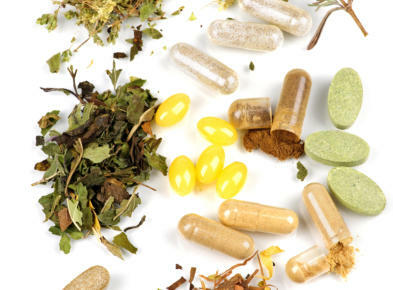 While functional medicine is a rising trend among doctors, we have taken it very seriously for decades. 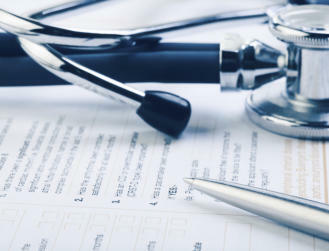 Our doctors take many steps to treat our patient as thoroughly and individualized as possible. We begin with deeply informative questionnaires to provide our doctors with information on your history, family history, and extensive symptom/illness history. Our functional medicine doctors then spend time talking with you, reviewing your paperwork and learning about your daily life. Many times, our doctors need additional information; this is when we use our extensive blood panel. While the average blood panel from your general practitioner contains 5-7 values. Our panel contains an average of 77 values, unless we request extra values for specific ailments such as prostate health or cancer. This 4 page report indicates the health of many vital organs including your heart, liver, kidneys, and thyroid. Finally after all of this information our doctors advise a combination of acupuncture, chiropractic, supplements, herbs, and physiotherapies. Inflammatory Imbalances Hormonal Imbalances Detoxification Imbalances Structural Imbalances Mitchondrial Dysfunction Digestive, Absorptive, and Microbiological Imbalances Toxic Emotions ( Anger, Fear, Resentment) Toxic Chemical Exposure Simply stated… There are many factors that can cause disease. The use of make up and hair dye, poor diet, day to day stress, traumas, genetics, emotional distress, sedentary lifestyle, and environmental factors. When you treat the patient as a whole, you greatly increase the chance to heal naturally.